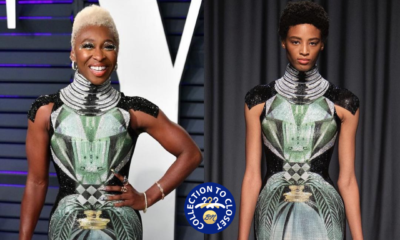 It’s time for another edition of BN Collection to Closet – a style feature where we celebrate African fashion by shining a light on those who #BuyAfrican. 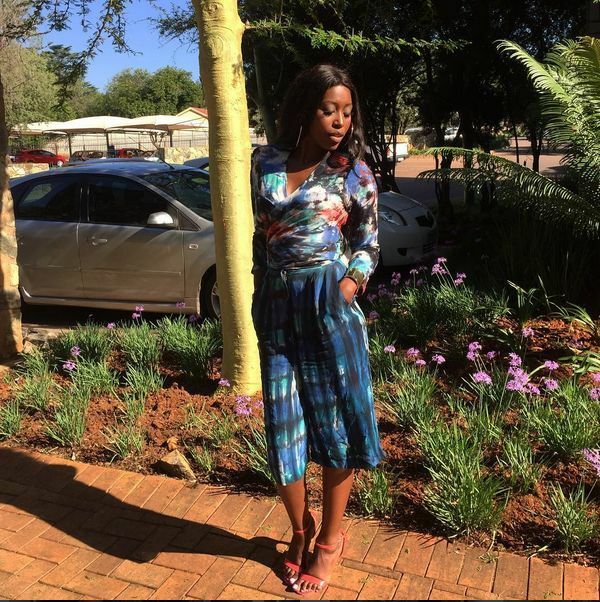 Today, we are looking over at Zimbabwe at the fabulous TV personality – Vimbai Mutinhiri in Nigerian womenswear label, Amede. 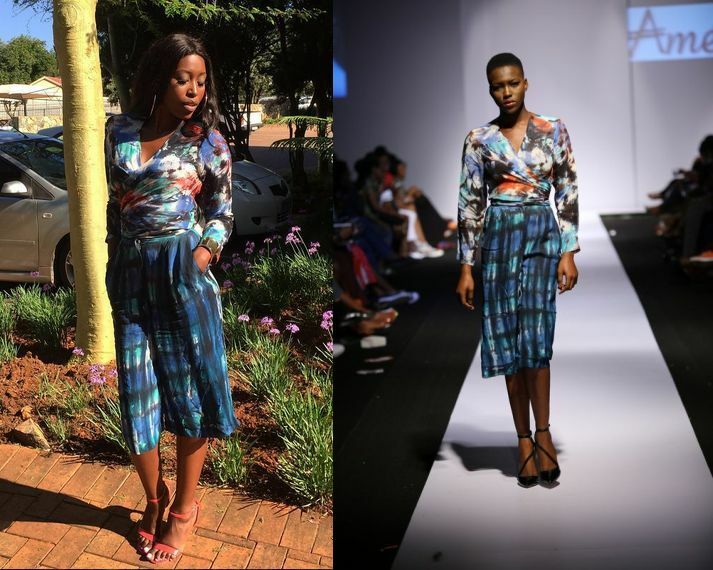 Former Big Brother Africa housemate Vimbai Mutinhiri went from spicing things up on our screens to heating it up in Nigerian fashion brands. The TV personality recently rocked this fabulous number from womenswear, Amede by Amede Nzeribe‘s 2014 collection. 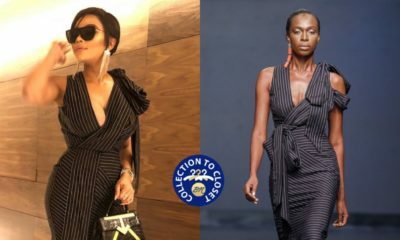 She looked Summer fab in this print dress styled by Rhoda Ebun that rocked the runway, pairing it with flirty hair and red heels. The one black girl,with the short hair looked AMAZING!